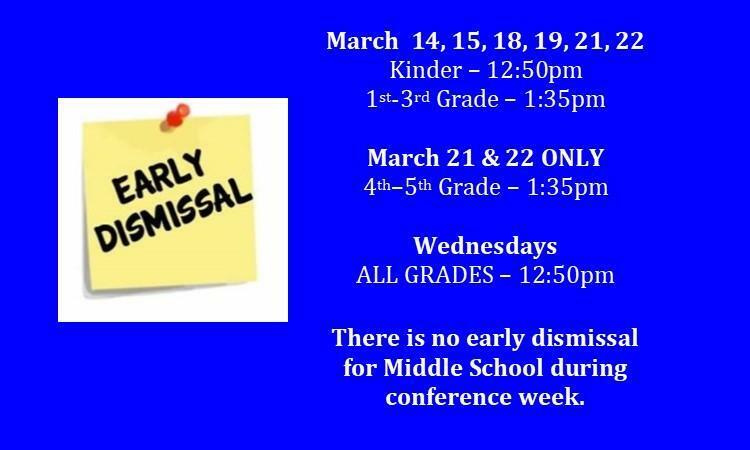 Early Dismissal for Spring Conferences! Latimer Staff 2018-19, Welcome Back! Latimer Girls Basketball Team after an exciting win! 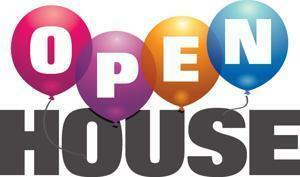 Join us on tonight, Wednesday, April 24th from 6-7pm for Latimer Open House! Your child will be your guide around the classroom and show off what they have learned so far this year! You can also explore other classrooms to see what your child will be learning next year! 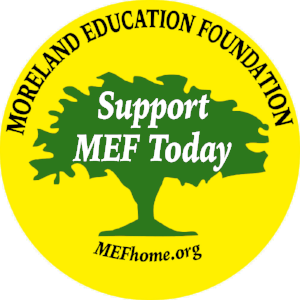 The MEF Fund drive ends April 30th!! Make a donation (of any amount) by April 30th, to help Latimer School win a Penny Lane Yogurt party! The suggested donation per child is $275, however, ANY AMOUNT helps and any amount counts towards our Kona Ice goal! Come Meet Prospect Principal Paul Pinza! 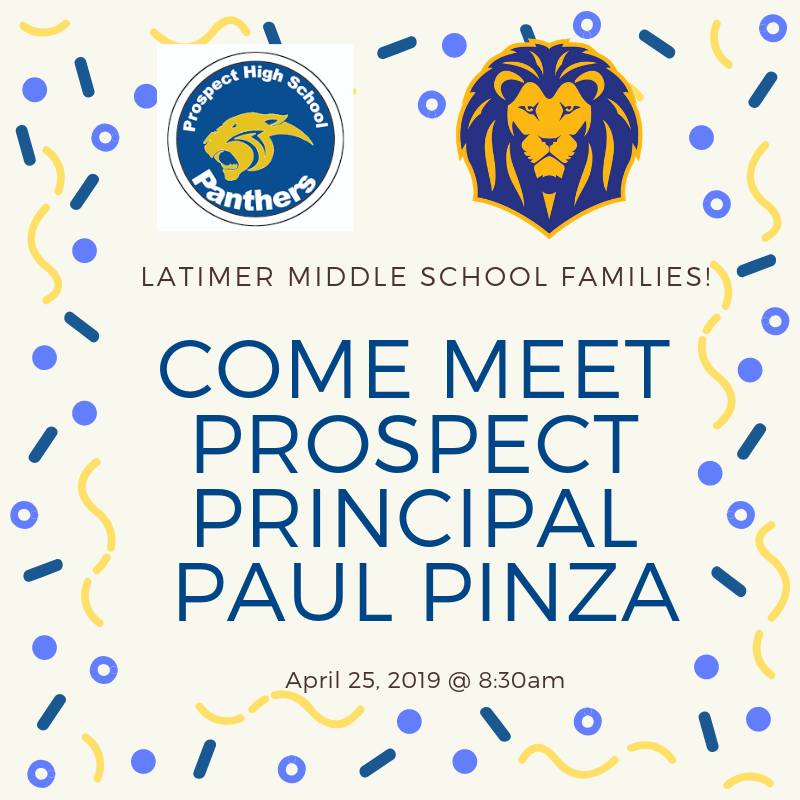 Mr. Pinza and his Community Liaison will be at Latimer on April 25th at 8:30am to welcome incoming families and answer their questions about the transition from middle school to high school. 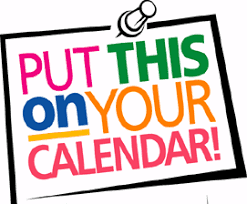 Join us on March 26th for our Home and School Club meeting at 5:30pm, followed by Love & Logic - Getting Kids to Listen, with Mary Eschen, from 6-7 pm. Childcare will be available for Latimer students, K-8. Please use this sign up link so that Mary has an accurate headcount for the evening: Latimer - Getting Kids to Listen - http://bit.ly/2UucIIB Light refreshments will be provided for the adults.